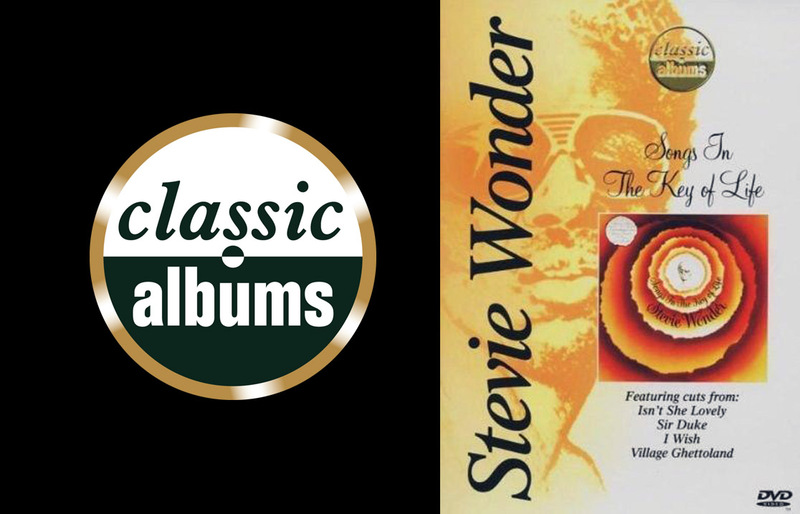 In 1976, Stevie Wonder released Songs in the Key of Life, a stunningly ambitious two-record-set that is still regarded as the finest hour in Wonder’s remarkable career. This documentary traces this history of this masterpiece of pop and R&B, from its initial inspiration to the recording sessions with some of the industry’s top talent. Stevie Wonder discusses the creation of this album, with additional reminiscences from Motown founder Berry Gordy, Herbie Hancock, Quincy Jones, and several of the musicians who played on the sessions.